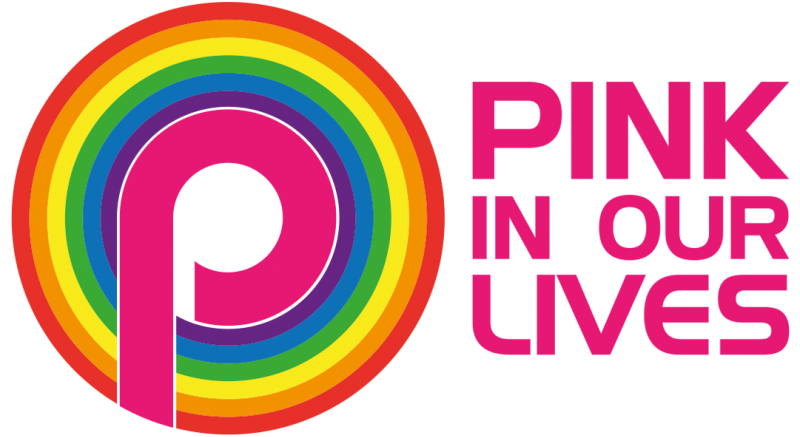 Pink In Our Lives – Page 193 – Welcome to your one and only happy LGBT Source!!! Too much Pink news to spread and don’t want you to miss out on the newest, hottest, interesting, sexiest, campiest, gayest stories, pictures and videos. BE GAY FOR A DAY!!! Pink Monday, in Dutch ‘Roze Maandag’, is the most popular theme day of the yearly funfair in Tilburg. Last year there were over 300,000 visitors. Mister Gay Flanders: Hit or Miss?! ?